In today's world, we exist in what I consider to be a perpetual state of hyper-connectivity. Even when we escape to "unplug", we often find ourselves looking for a way to capture and share what we are experiencing at the moment. Our phones have made it easier than ever to share what we see and experience as we go. Inevitably, the ability to share and stay in touch often gets hampered by battery limitations. 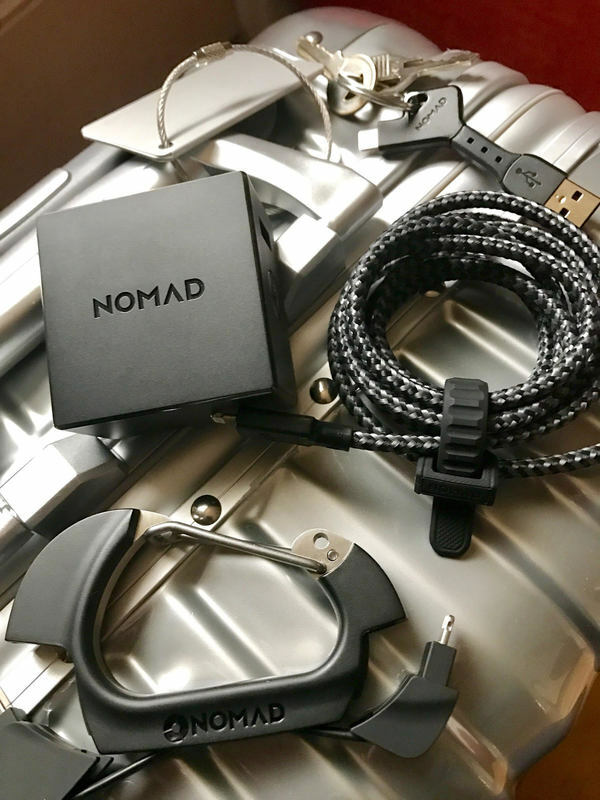 Not long after I registered my case online, I got an email from Nomad asking if I'd be interested in reviewing some more of their gear. 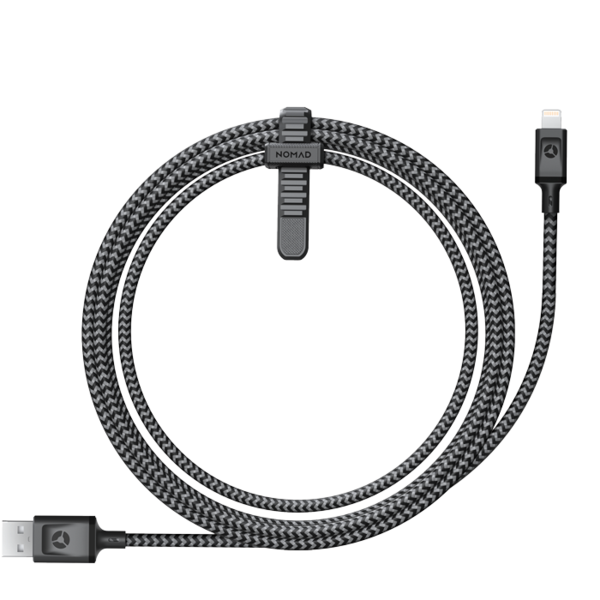 As I spend quite a bit of time on the go, I'm always looking for tech that helps me keep my devices charged up and can take some wear and tear.. Needless to say, my answer was yes. I had recently upgraded my phone and was looking for a new case for it. I didn't particularly care for the options offered at the Apple store and decided to swing by a Best Buy on my way home before checking online. There were a couple of leather options that caught my eye and being the menswear nerd I am, I gravitated towards the Leather Folio by Nomad for a couple of reasons. One, it was made of Horween leather and two, it had card slots which I've found terribly handy in the past when I travel. Being able to keep my I.D and credit card in reach when going through security is quite convenient. After getting home with my purchase and unboxing it, I came across a product registration card. While I generally stay away from things like that because they tend to lead to an endless stream of sales emails, I do believe in taking advantage of warranties that make sense. 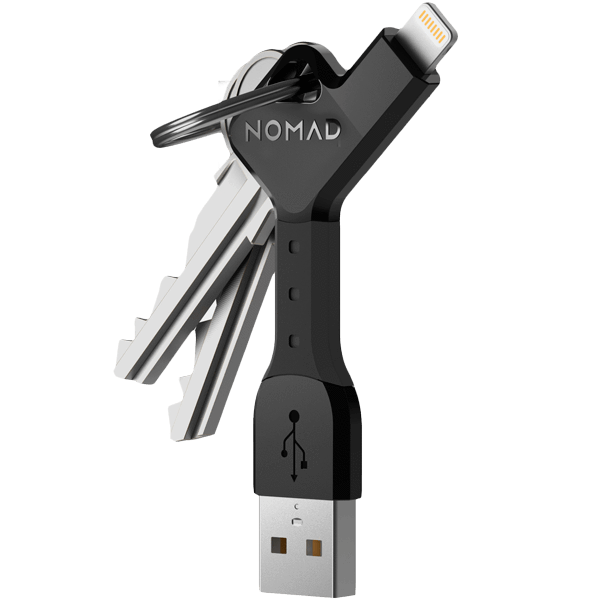 After Nomad sent over a few options I picked out and having used them for a few weeks now, I'm extremely pleased. 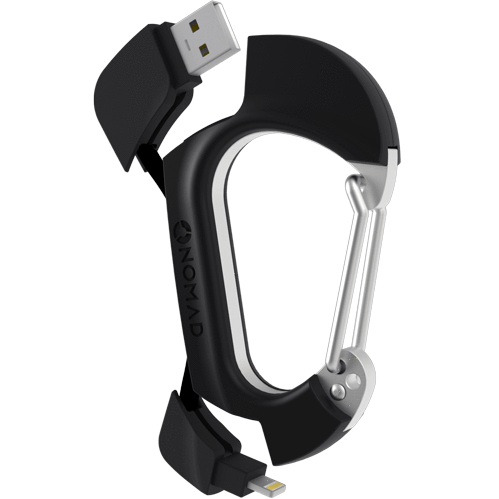 I love when brands get the marriage of form and function right and Nomad has. Between literally keeping the carabiner on my carry-on bag and the key....well on my keys, I always have a charger handy. Now if airports could just add a few more usb ports, things would be close to perfect. 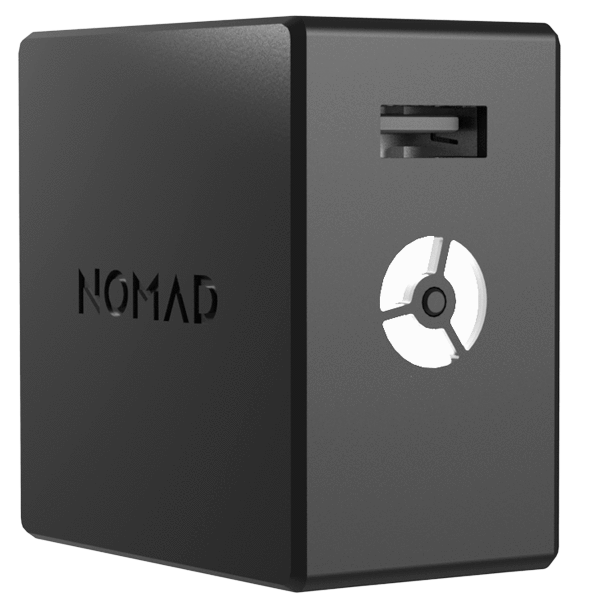 Until then, the Nomad Plus has me covered.